Since our club was founded in 2015 by Jessica Bergau, we have produced dozens of prosthetic arms and assistive devices, each one fitted precisely for the intended recipient. 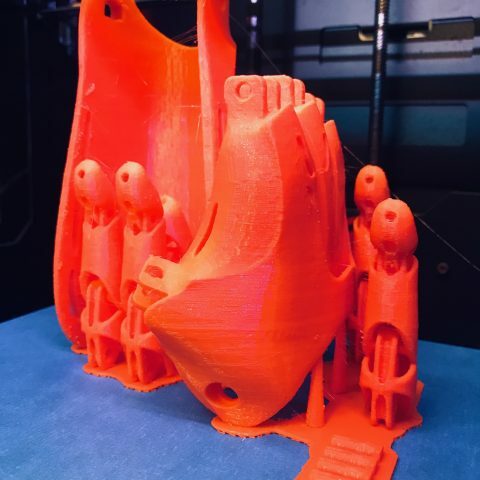 The designs for the hands and devices we print are primarily adapted from open-source designs online or designed by our teams to fulfill a specific recipient’s needs. The design is then prototyped and printed in our lab and delivered to the child or teen who requested it. All of our hands and assistive devices are free to children and teens with upper limb differences thanks to donations and hep from our generous sponsors. This is why help from the community is so important to us. If you would like to read more information about sponsorship and donations, please visit our “donate” tab. If you are in need of a hand or assistive device designed to fulfill a specific task, feel free to request it! As aspiring engineers and designers, we embrace the opportunity to create something new, especially when we are able to help someone through our work. 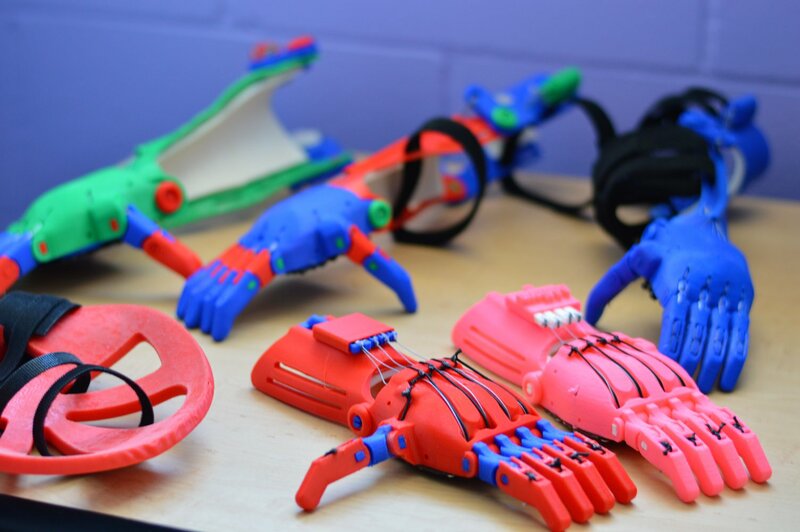 All of our 3D-printed assistive devices and hands are provided at no cost, and all GRiP members with access to the information we gather for sizing are HIPPA certified.